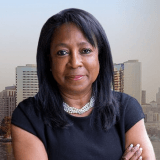 Justia Lawyer Directory Law Office of Denise E. Oxley Esq. Law Office of Denise E. Oxley Esq. Email Law Office of Denise E. Oxley Esq.